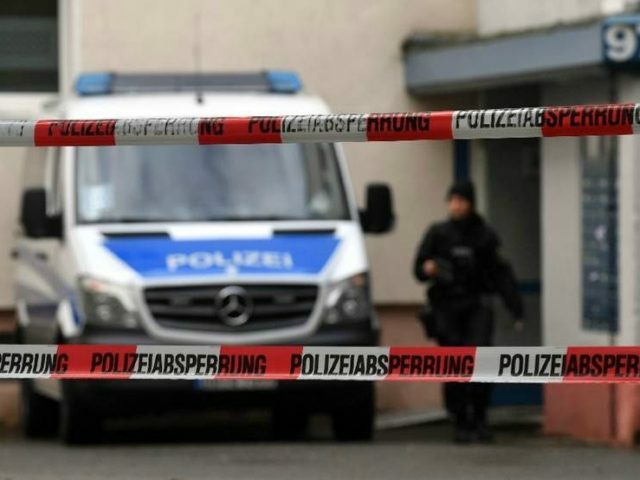 (AFP) – German police on Tuesday raided 200 sites across 10 states in a probe against an Islamist group suspected of inciting hate. The group called The True Religion (Die wahre Religion) has now also been banned by Interior Minister Thomas de Maiziere, said a ministry spokeswoman. She said the sweeping raids in 10 states including North Rhine-Westphalia in the west, Hamburg in the north and Baden-Wuerttemberg in the south-west began at dawn. The group is suspected of propagating hate, she said, adding that many people who have travelled to Syria had contact with it. The group is also known for its controversial programme called “Lies!” which distributes copies of the Koran in German. But experts say the translation is a particular strict version from the original Arabic text. “The message to the radical Islamist scene is clear: we do not tolerate fanatics who try to radicalise young people and send them to jihad,” said Peter Beuth, the interior minister for Hesse state, where the raids also took place. “By banning this organisation, a major source of radicalisation has been eradicated nationwide. Those who spread hate messages can’t hide behind freedom of religion, the Interior Ministry has underlined this with the ban today,” he added.